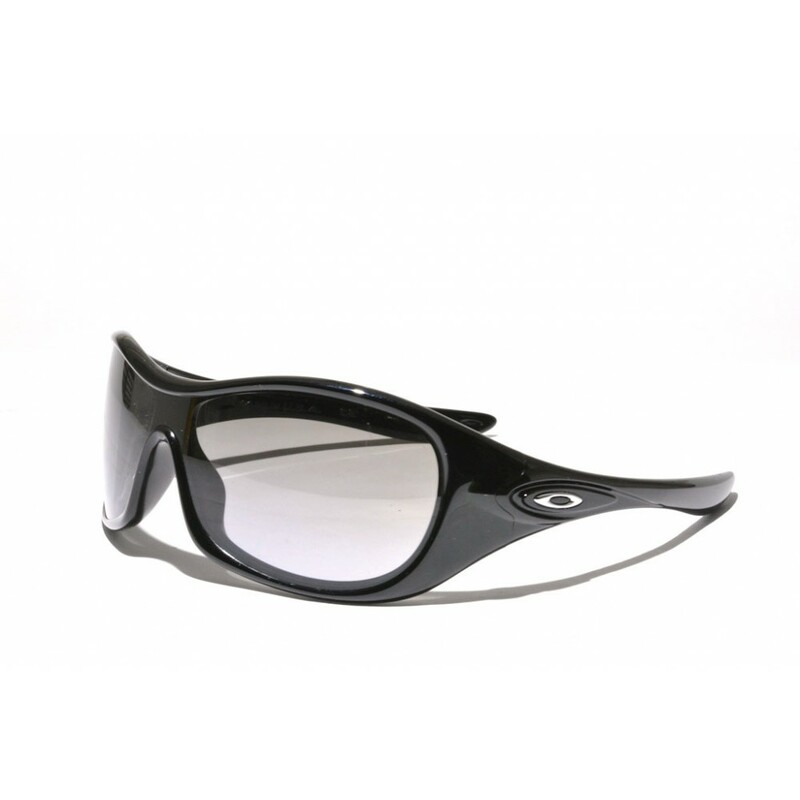 A real outstanding performance pair of Oakley sunglasses. 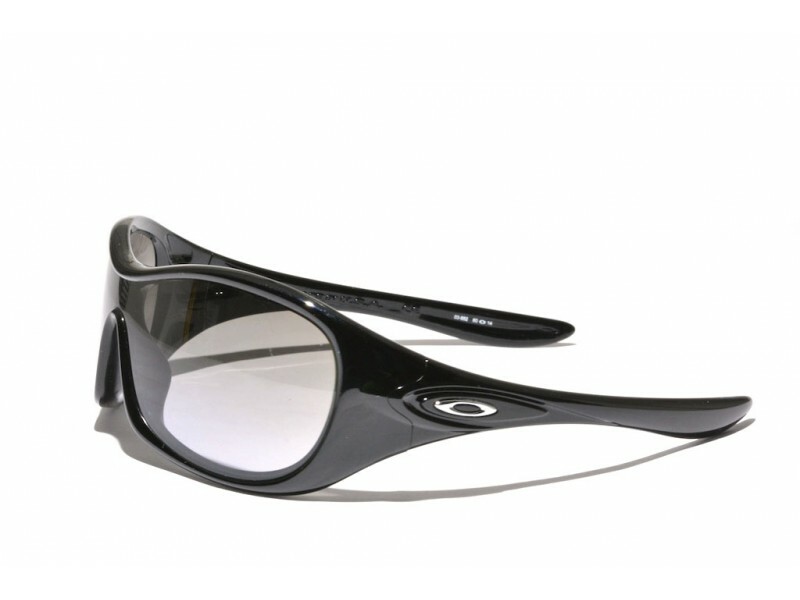 The large, single lens, gaurantees a maximum peripheral sight, while the gradient lens ensures great performance on sunny and overcast days. The gradient ensures that all sharp light, coming from above will be filtered out, while your sight will not get too dark.